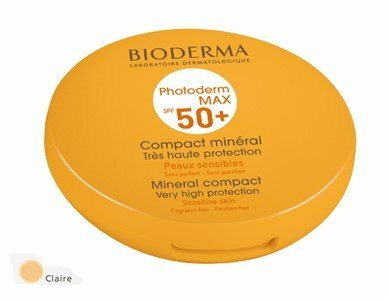 Photoderm MAX compact with color protects safely against sunburn, sun intolerance reactions prevents and combats premature skin aging. Merging texture wich provides an uniform complexion. In the rain or sunshine, there is a right product for every occasion! Face all seasons of the year, in beauty!